Kazakhstan has experienced a long period of high and sustained economic growth, largely driven by oil and gas exports. However, the drop in 2014 of the international price of oil highlighted the risks of dependence on natural resource activities. Kazakhstan must diversify its economic base to ensure that it can continue to “catch up” and move into higher value-added goods and services. 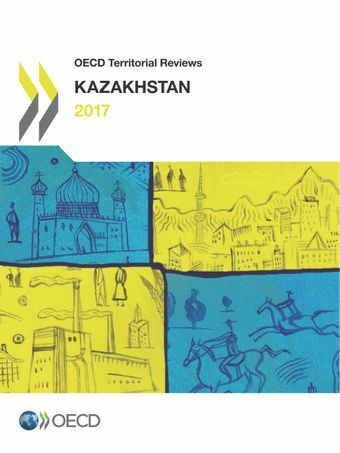 This review looks at how a modern approach to regional development can help Kazakhstan by mobilising the growth potential of different parts of the economy and territory, supporting economic diversification and reducing regional inequalities.